Our Mission: Summit Montessori School is a community dedicated to developing respectful, self-motivated, life-long learners. 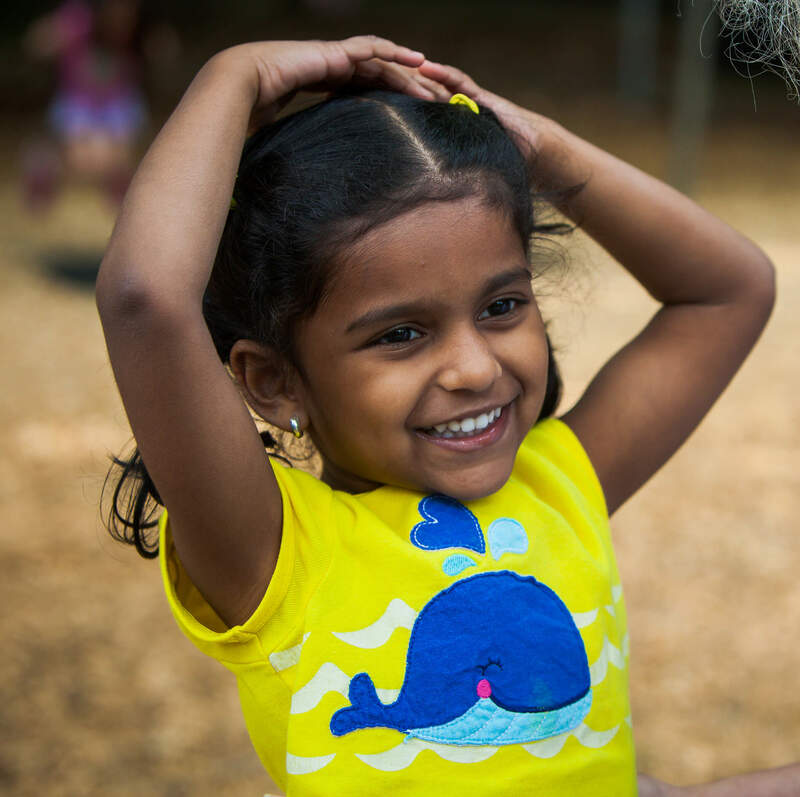 Through a challenging, individualized, Montessori-based curriculum, children cultivate their strengths to reach their unique potential and to become active participants in the global community. 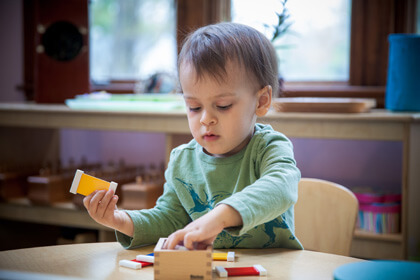 Our Beginners (Toddlers) Program at Summit is specifically designed to meet the needs of very young children (21 months-3 years) who are in the developmental stage Dr. Montessori described as that of the “absorbent mind”. During this period children are specifically and sensitively attuned to learning through direct experience in the environment. 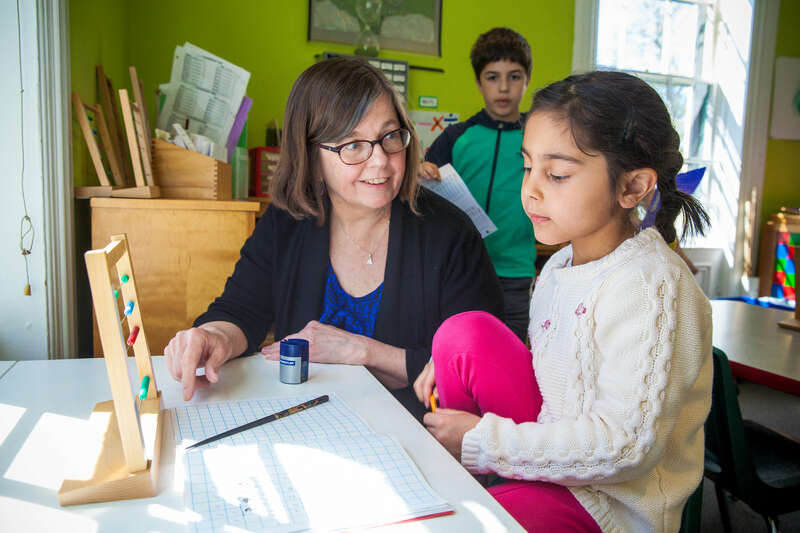 Summit Montessori School’s Children’s House provides students with a warm and wonderful environment that introduces them to multiple disciplines in the classroom. This program brings together children in preschool through Kindergarten, allowing each child to develop naturally at his or her own pace. The classroom provides opportunities for interaction, problem solving, and peer-to-peer learning. The Lower Elementary program at Summit Montessori School comprises first, second, and third grades. The three grades are unified in a multiage classroom, so that the children spend three years with their peers, establishing friendships and developing cooperation and leadership skills while mentoring those in the younger grades. The Upper Elementary Program at Summit is comprised of fourth, fifth, and sixth grades, combined in a multiage classroom. As students progress, the most senior of them become classroom leaders, continuing a cycle of peer mentoring and cooperation. 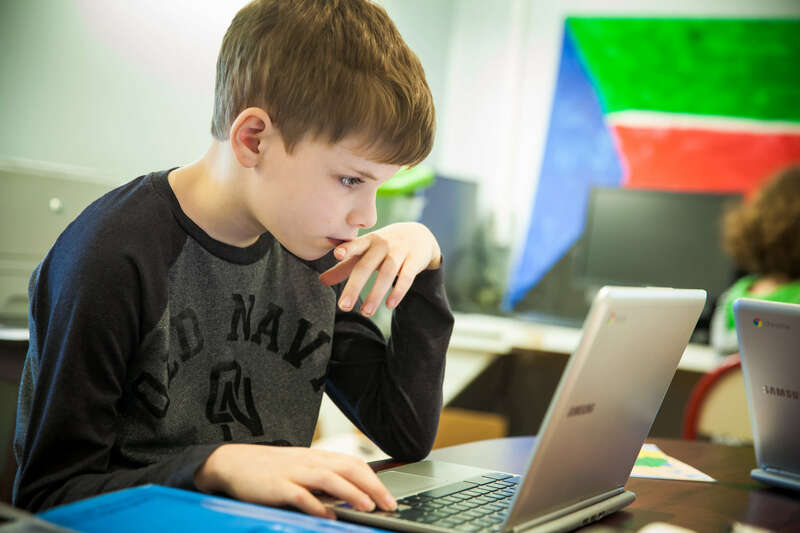 Students on the Upper Elementary level engage in individual work as well as collaborative activity in both small and larger groups.